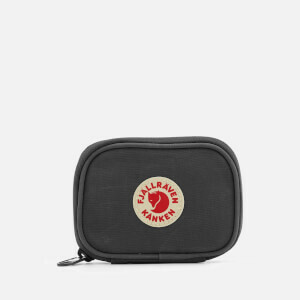 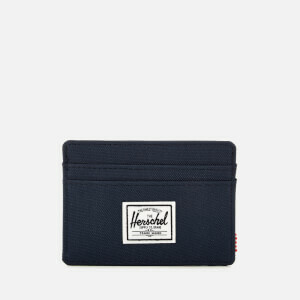 Featuring effortless storage for your cards, notes and coins with easy to use slots, zips and pockets to suit every mans need. 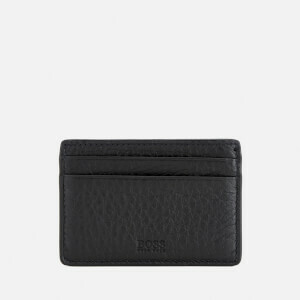 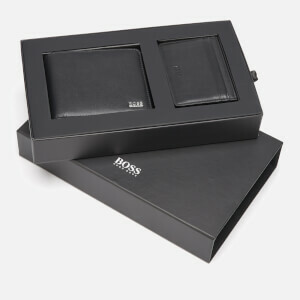 Treat yourself or a loved one to a leather wallet from the likes of Hugo Boss, Aspinal of London and more. 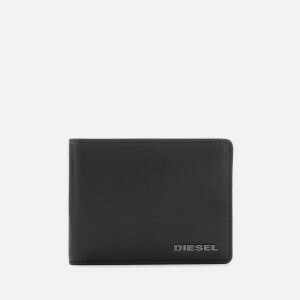 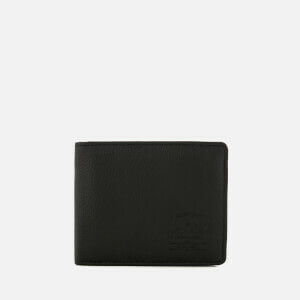 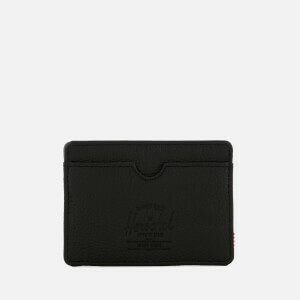 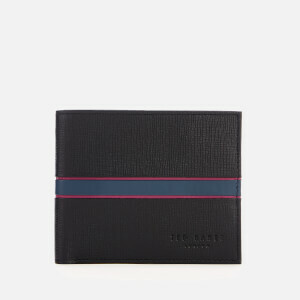 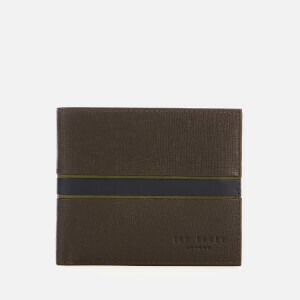 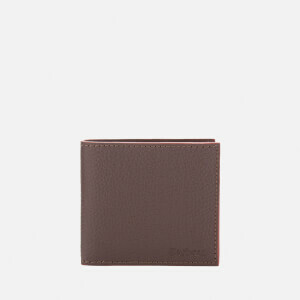 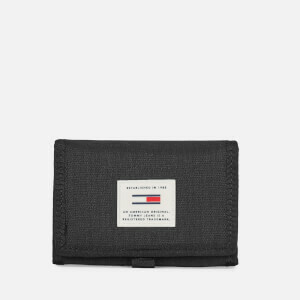 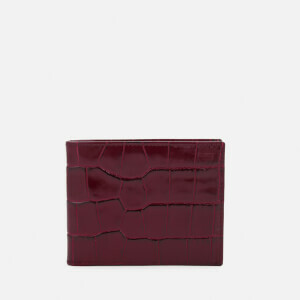 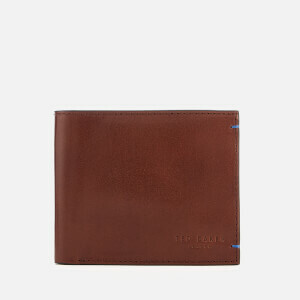 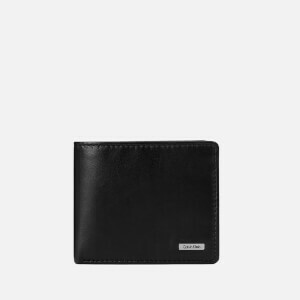 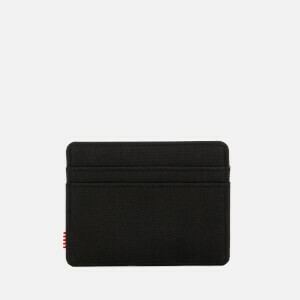 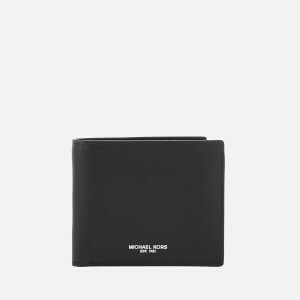 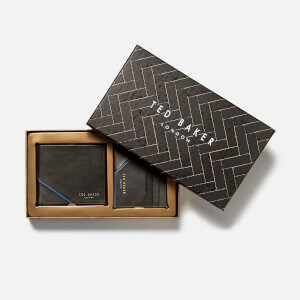 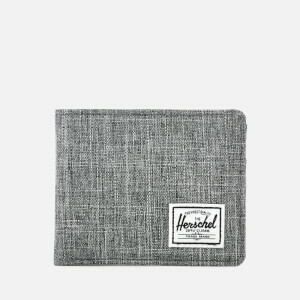 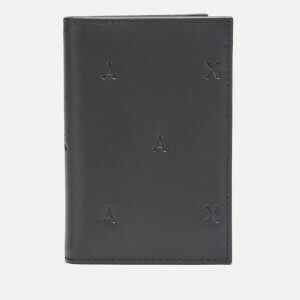 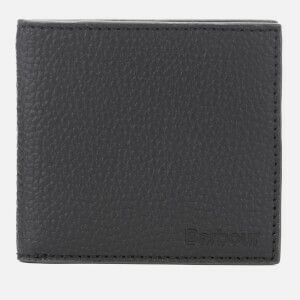 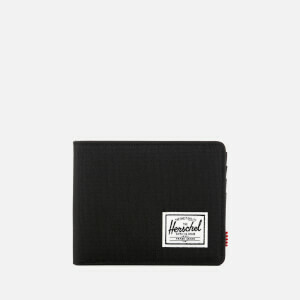 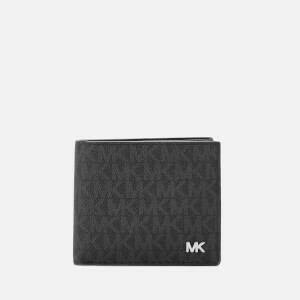 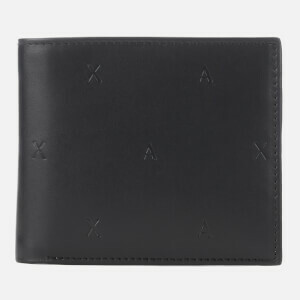 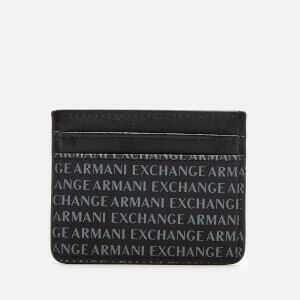 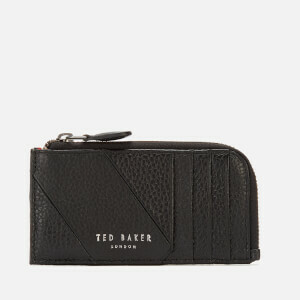 Great for gifting, a quality men's wallet is a style essential that you won't regret investing in.